Disney Channel is taking fans back to East High one more time for "High School Musical 4," and casting calls for the movie started Tuesday. The nationwide casting call was announced for the planned Disney Channel Original Movie, which will introduce new East High Wildcats to fans of the franchise. There will also be new cross-town school rivals, the West High Knights. 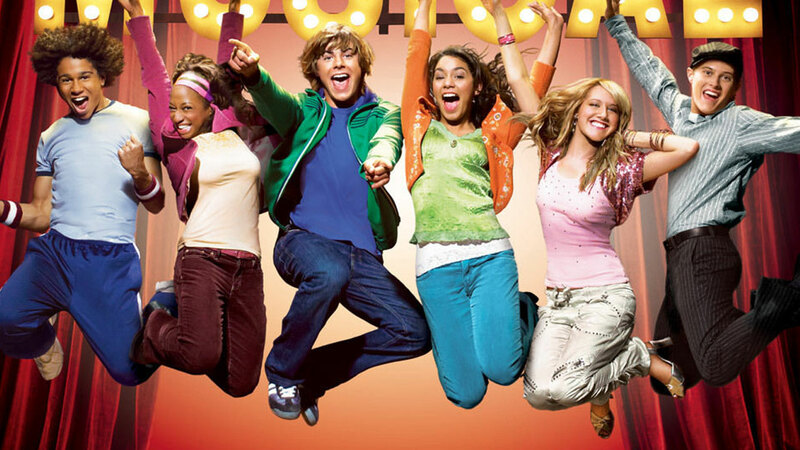 The news comes 10 years after the original "High School Musical" aired in January 2006. The telecast was watched by 7.7 million viewers across the U.S. and it was the highest-rated telecast on Disney Channel at the time. The hit musical movie won 2 Emmy Awards, among others accolades. Information on open casting calls will be posted at www.disneychannel.com/opencall.